Why Are Only Muslims Allowed to Visit Mecca? Mecca is a city of terrific importance in Islamic tradition. It is a center of pilgrimage and prayer -- a sacred place where Muslims are free from the distractions of daily life. Only Muslims are allowed to visit the holy city of Mecca and enter its inner sanctum, the birthplace of the Prophet Muhammad and Islam. As the holiest city in the Islamic faith, every Muslim who is of sound health and financially able is required to make the pilgrimage -- or Hajj (one of the Pillars of Islam) -- to Mecca at least once in their lifetime in order to show honor, obedience, and respect to Allah. Mecca -- home to the Kaaba, Islam's holiest site, otherwise known as the House of God (Allah) -- is located in a narrow valley in the Hijaz region (so-called because of the geography of its "hijaz," or "backbone," the Sarat Mountains, which consists of volcanic peaks and deep depressions) of Saudi Arabia, about 40 miles inland from the Red Sea coast. Once an oasis and caravan trade route, ancient Mecca linked the Mediterranean with South Asia, East Africa, and South Arabia. Non-Muslim visitors are banned in the Quran: "Oh you who believe! Truly the idolaters are unclean; so let them not, after this year, approach the Sacred Mosque. ..." (9:28). This verse specifically refers to the Grand Mosque in Mecca. 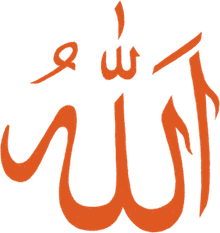 There are some Islamic scholars who would permit exceptions to this general rule, for trade purposes or for people who are under treaty permission. There is some debate about the exact area and borders of the restricted areas -- several miles around the holy sites are considered haram (restricted) to non-Muslims. 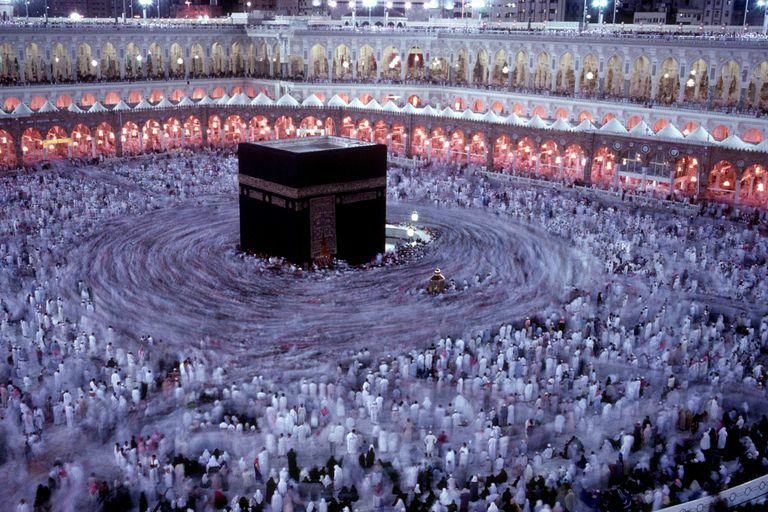 Nevertheless, the government of Saudi Arabia -- which controls access to the holy sites -- has decided upon a strict ban to Mecca in its entirety. Restricting access to Mecca is intended to provide a place of peace and refuge for Muslim believers and preserve the sanctity of the holy city. At this time, millions of Muslims visit Mecca each year, and additional tourist traffic would simply add to the congestion and detract from the spirituality of the pilgrimage visit.